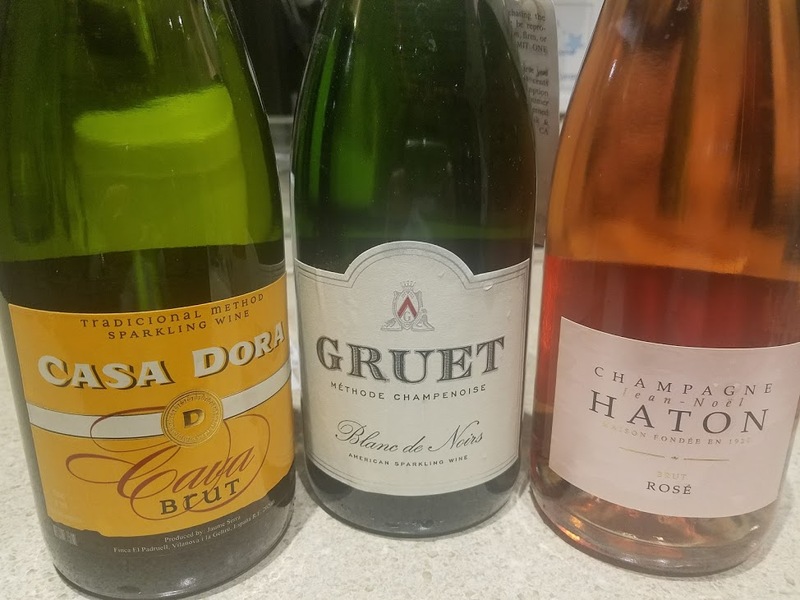 Wine Stories #6 – Bubbly! Brian and Steve talk about bubbly, just in time for NYE: how is it made? When did it start? 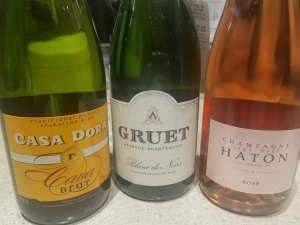 Plus three delicious examples, a Spanish Cava, an American sparkler made in New Mexico with transplanted vines from Champagne, France, and a French wine that can indeed be called Champagne!